A contemporary classic, our Arkin rug will give your living room or bedroom a well-deserved lift with its round shape and vivid colours. 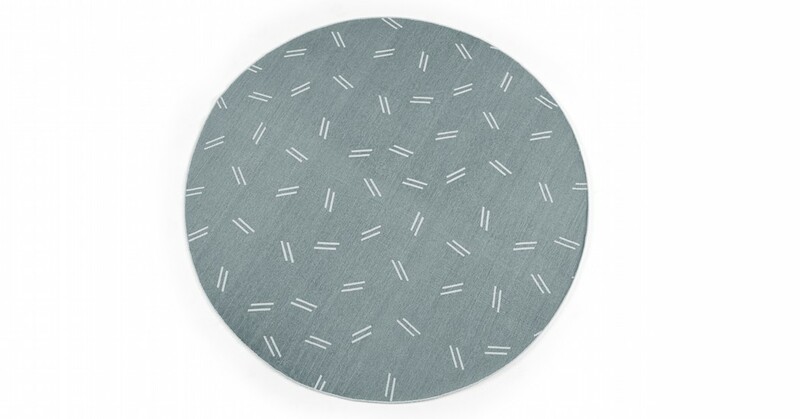 Arkin is a tightly woven, 100% cotton printed rug that is built to last. Whether you have kids, housemates or you’re just a bit clumsy, it’ll last the test of time. Available in either Teal or Mustard, Arkin adds a bright pop of colour to add a bit of texture to your room. And why not complete the look with the other pieces from the Arkin collection?